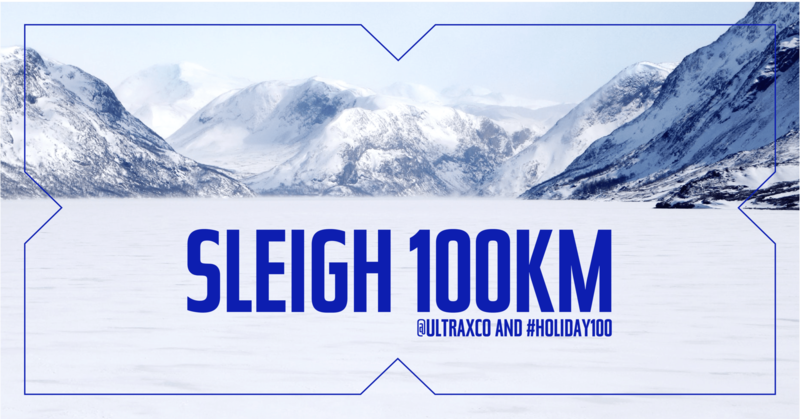 The #holiday100 is a fest­ive run­ning chal­lenge set up to encour­age the Ultra X com­munity to run or walk 100 km between Christ­mas Eve and New Year. 2018 marked the inaug­ur­al event, only 2 months after the launch of Ultra X, and we were blown away by some of the efforts from all corners of the world. The Ultra X com­munity came out in force, cov­er­ing thou­sands of kilo­metres and ensur­ing that 2019 began in the right way. There were some standout per­form­ances in a bid to claim the free Sri Lanka place offered for the first man and woman to cov­er the dis­tance, with four run­ners start­ing at mid­night on Christ­mas eve to smash out 100 km before most had woken up. Thomas Joly smash­ing out the miles in an unbe­liev­able 8:43! 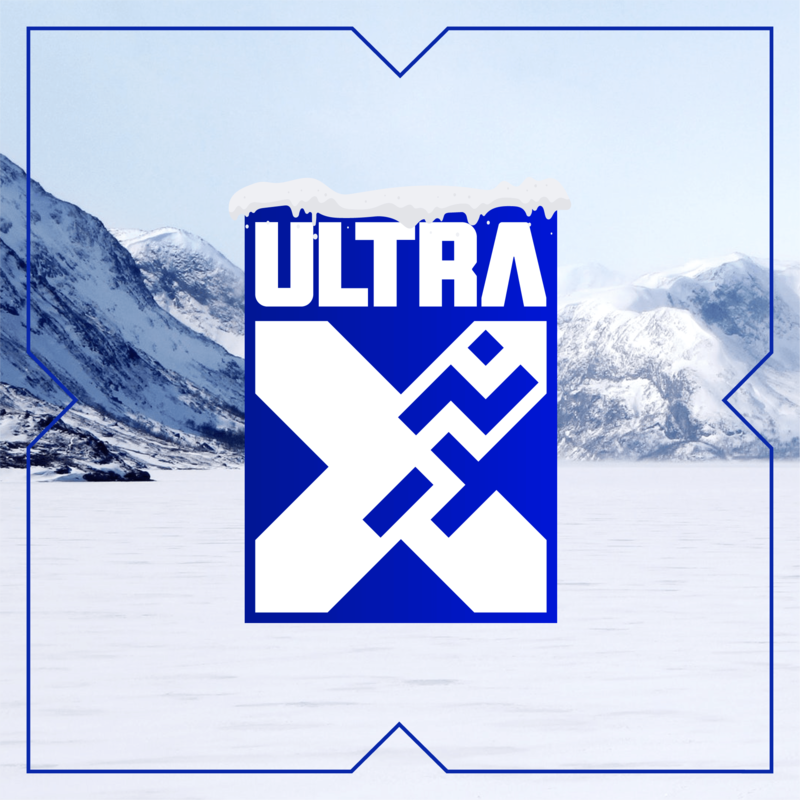 Jod­ie Gauld took the women’s prize, hav­ing woken up at the crack of dawn on Christ­mas Eve, Christ­mas Day and Box­ing Day, and will be return­ing for her second Ultra X event! We can­not wait to wel­come you both out to Sri Lanka in 100 days time. To the three her­oes who man­aged 100 km before mid­day on the 24th, you will all receive 50% off Sri Lanka as recog­ni­tion for your efforts. You were awe­some. For every­one else who com­pleted the chal­lenge, well done, use this as the spring­board to a happy and healthy 2019! Please fill out the form below and we will organ­ize your buff to be sent out. Con­grat­u­la­tions all. Happy New Year! If you didn’t get around to the #holiday100 this year watch out for us 2019! It is going to be even big­ger and even bet­ter. #theul­traX­per­i­ence guar­an­teed.